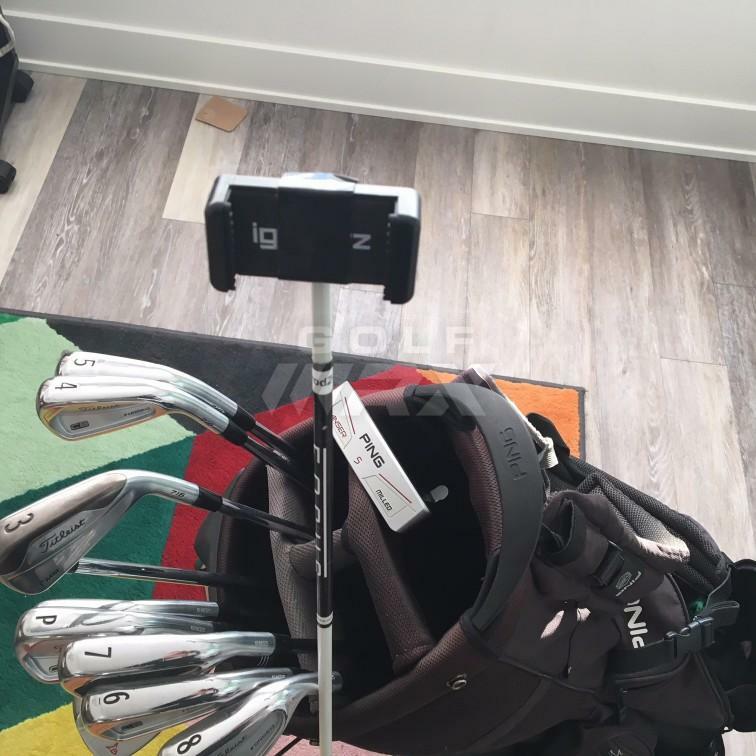 Very good looking, well thought out bag of sticks. I am a bit of a Ping fanboy, myself. 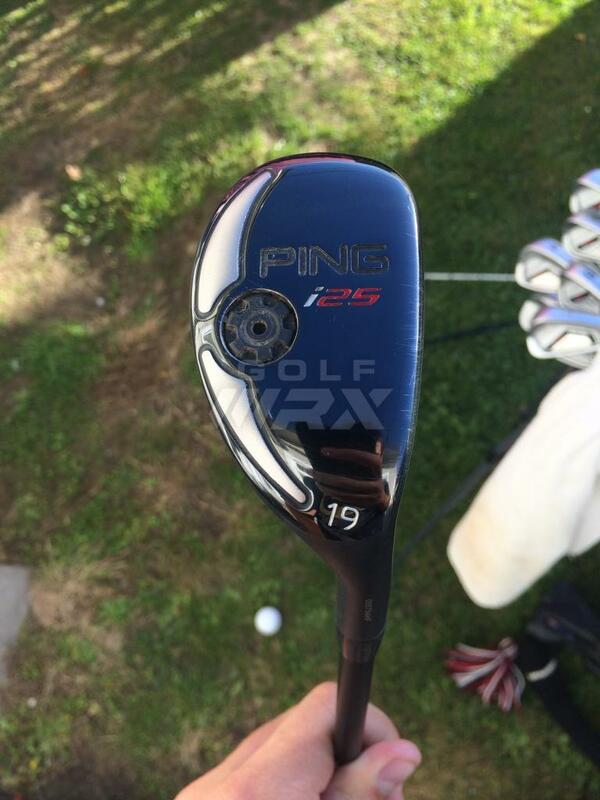 But, like you, I have looked elsewhere for fairway woods. 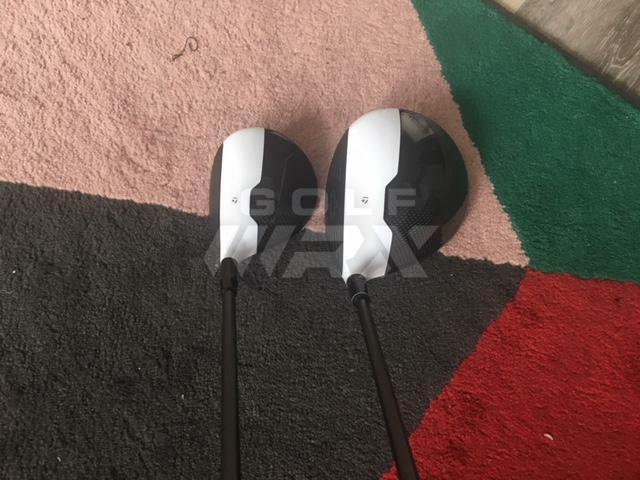 Ever the equipment ho, I am looking forward to testing the new G woods. 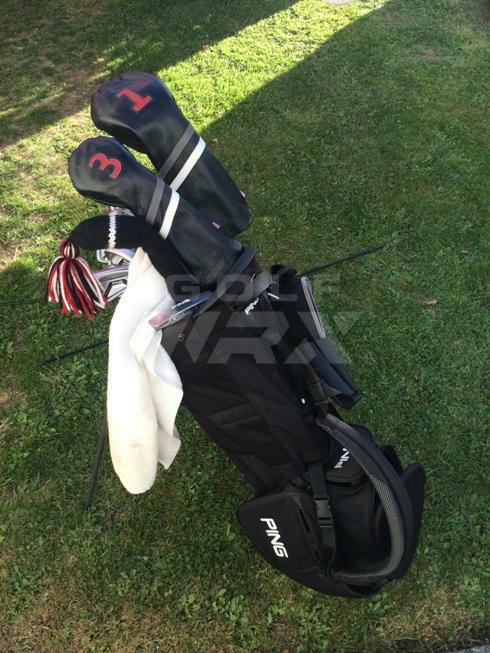 By the way, the Hoofer bag seems to tangle the clubs a bit less the the Four, FWIW. 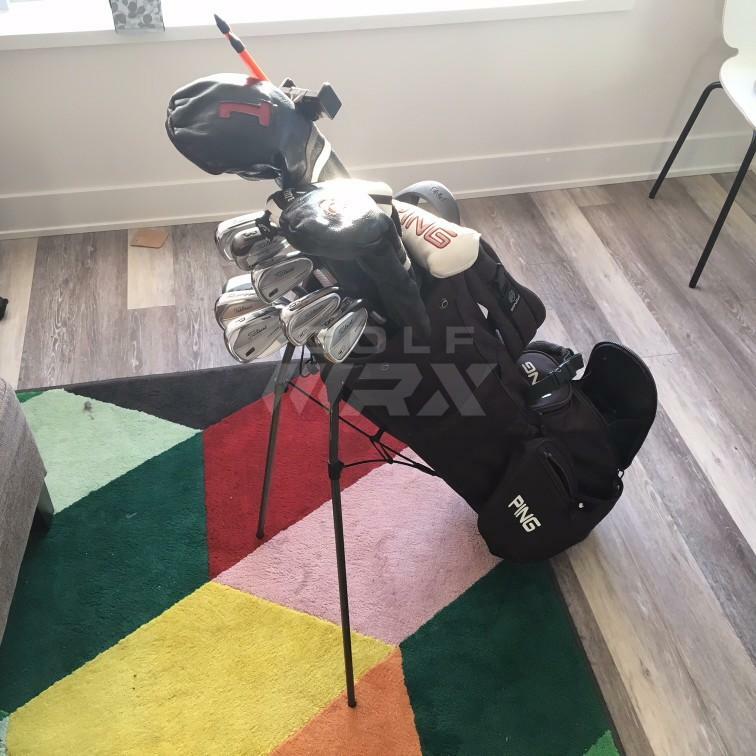 SC Futura X 33 "
Not sure if I'm ready to spring for another new bag, but i'll keep my eyes peeled for a good deal on a Hoofer. I can't understand why the dividers don't go all the way donw...I'm convinced I'm going to rip the lining with the square edge on the Flatso grip. Thanks for the comments though! 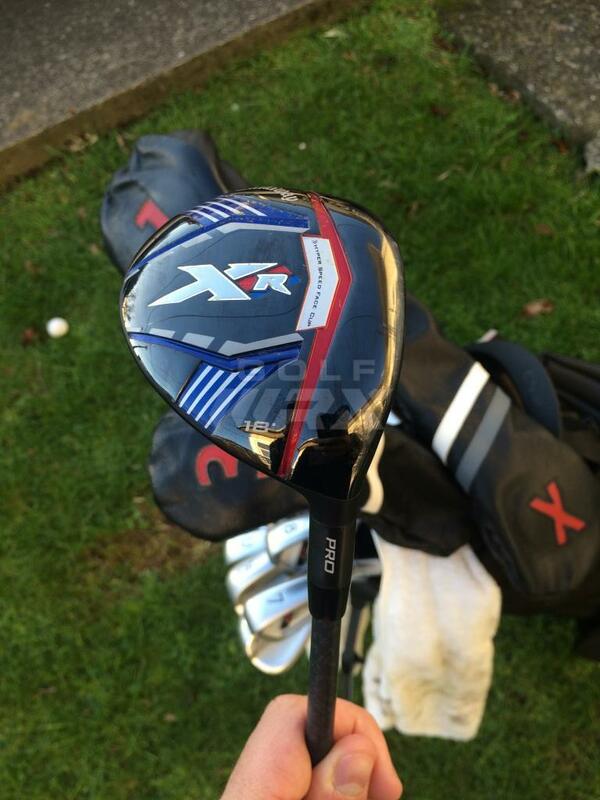 Tell us more about the 7 wood collecting dust. I'm sure someone would take it off your hands. 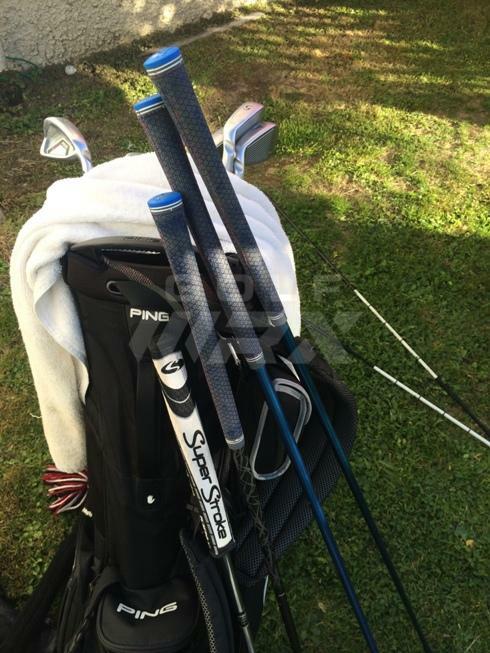 Nice clubs. 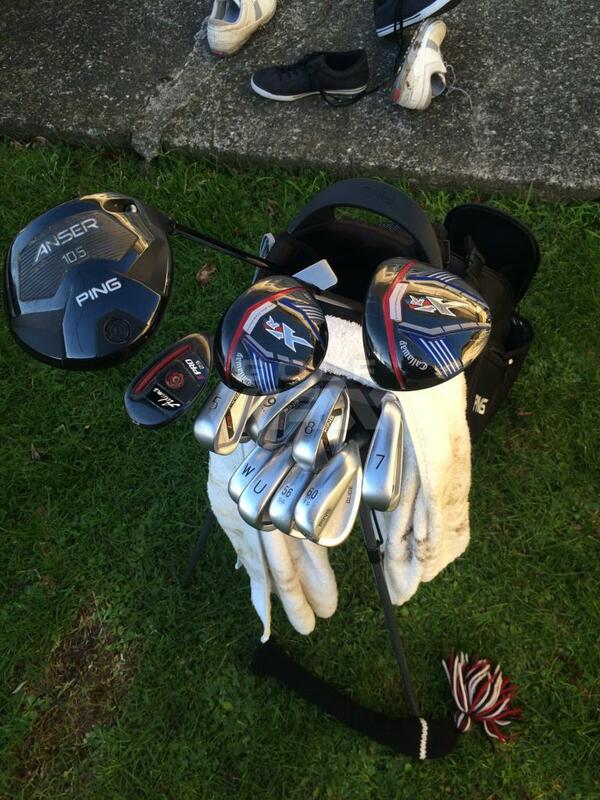 Nice setup, no reason to play clubs you got a deal on!! Nice stuff. Any differences for you going from the i20's to the i25's? To tell you the truth I didn't notice a huge difference. 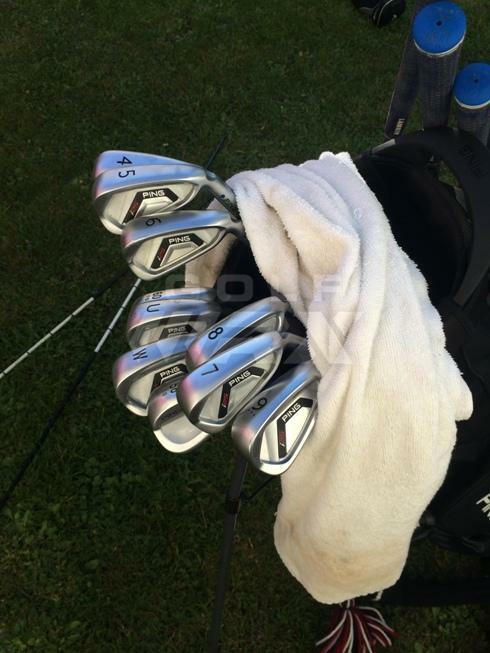 The shorter irons in the i25 are a little more compact, while the longer irons are slightly larger. It's like they made the progression more significant through the set. Of course this may be just my perception! 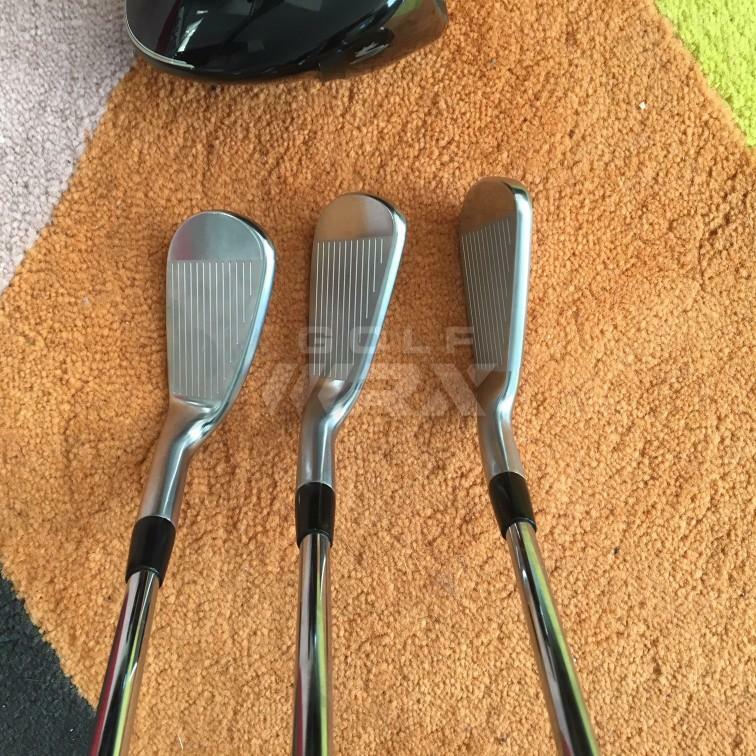 I also changed from midsize back to standard grips which I think made a bigger difference than the irons did. 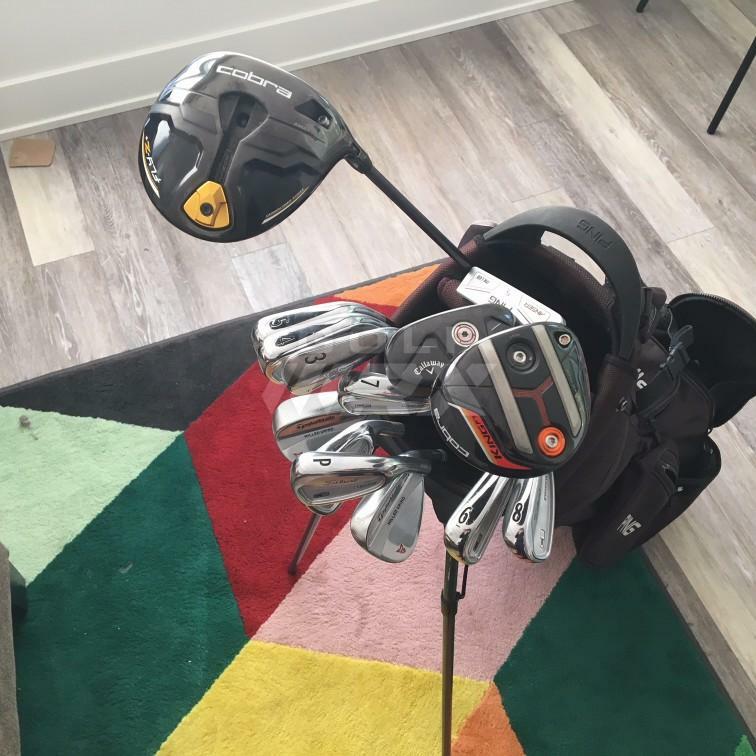 Updated in the first post with new gear - new 5 wood and hybrid. 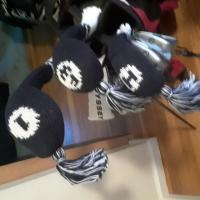 Where did you get those leather headcovers? Updating for the end of 2017 given that pretty much everything has changed! Big year for me outside of golf, moving from New Zealand to Canada for work. Also first time experiencing an "off-season". It stinks. Anyway, here is where I ended up. Nice bag. Everything looks so new! Where did you play when in NZ and how do you find the Canadian courses in comparison? e.g the quality of the greens, course difficulty etc..
Few updates as we head into spring here in Ottawa...the local driving range is open for the 2nd time in February in the last 30 years, we're not far away! 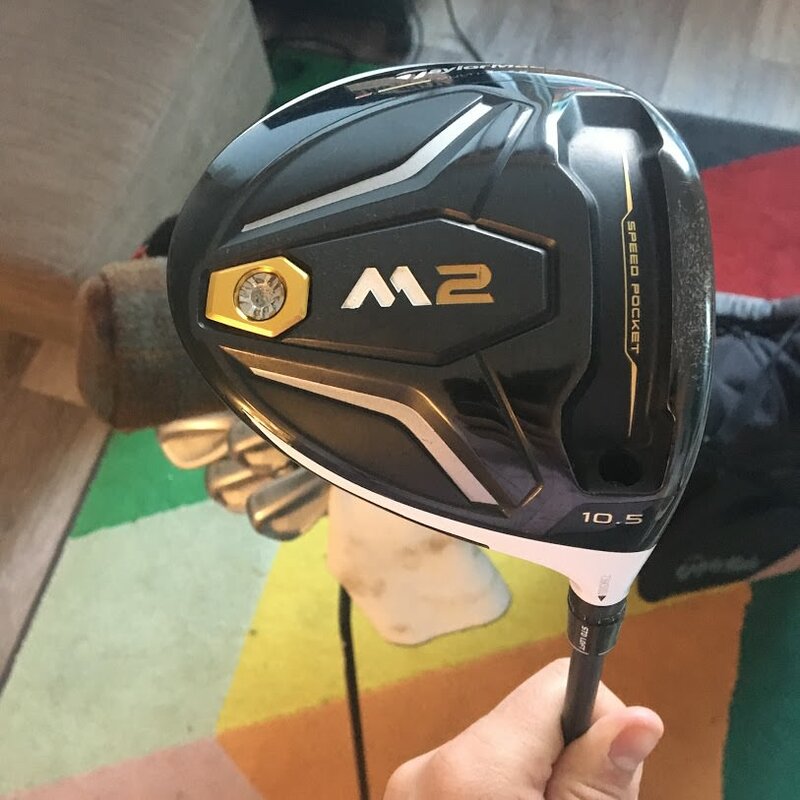 Picked up an M2 2016 driver, have it shafted with my Aldila tour blue 75x. 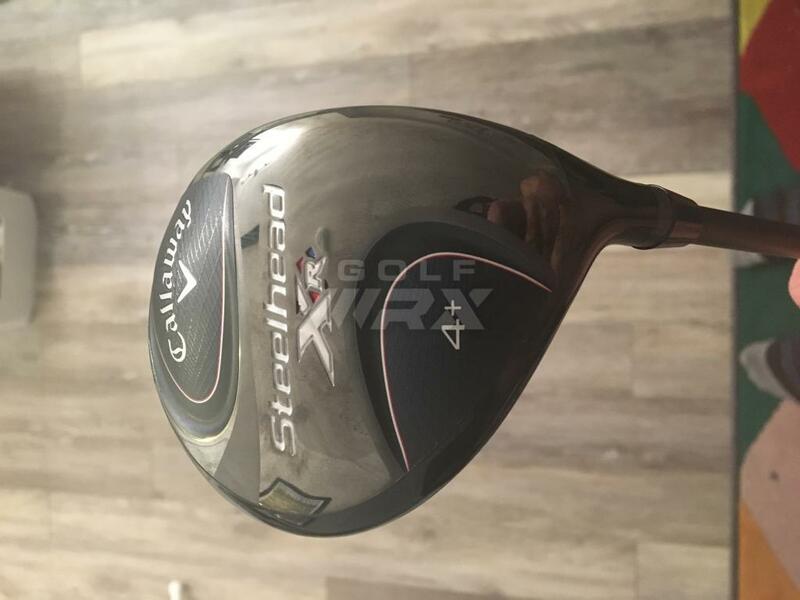 I play drivers at 44.5" so the lead tape is there until I can find a heavier back weight. 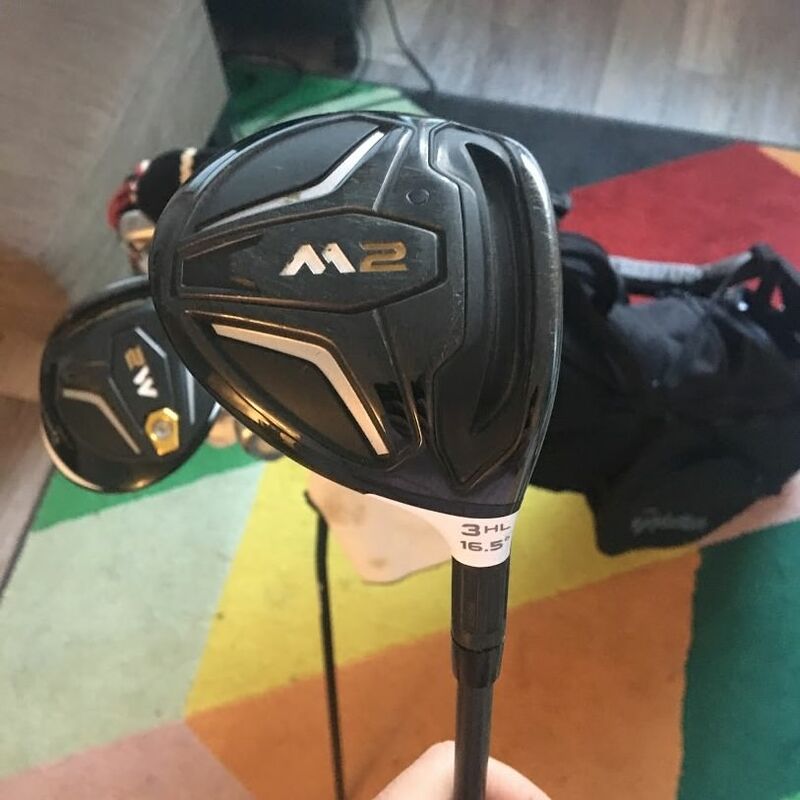 Also picked up a Tour Issue 2016 m2 3HL. Little bit nervous about having a small gap between this and my 18* Apex, will have to do some LM testing. 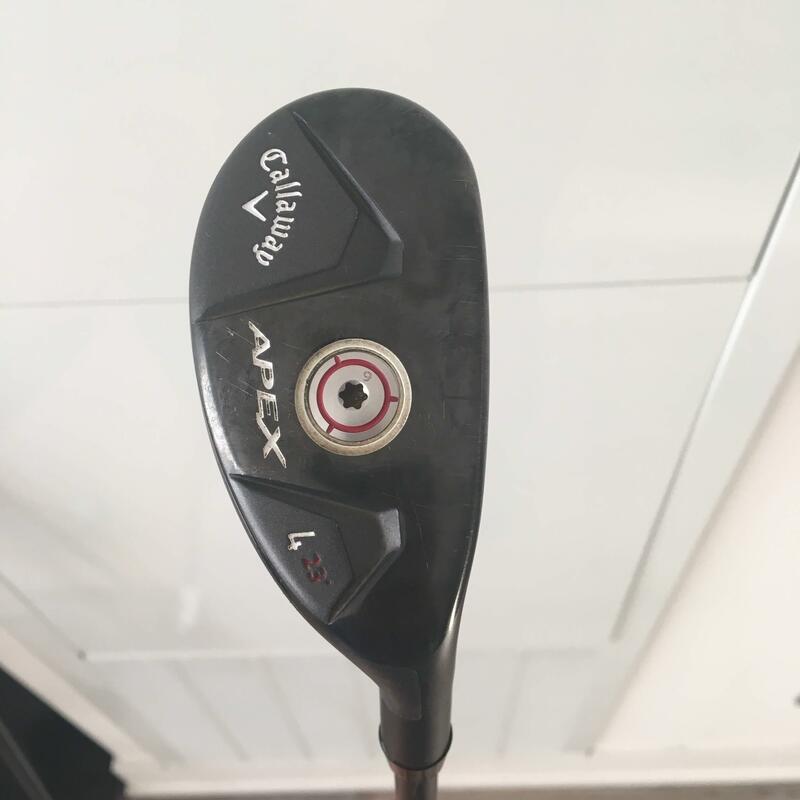 Shafted up the Apex with an NVS 105X....like the feel but it launches a little low. Might wait to do some outdoor testing on this one. Yeah I wasn't at all ready for 5 months of not being able to hit a ball outside! 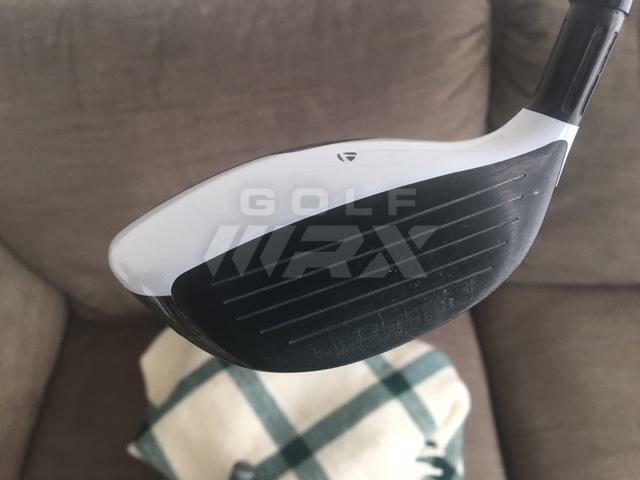 What are the WRX Glides you have? 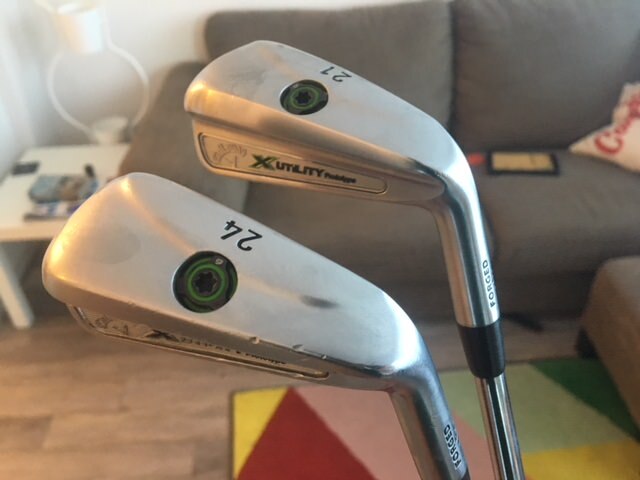 I know I should probably just stick with the glides as they work well for me, but they just don't match well with my irons! Tried out the 3HL yesterday, not a huge fan and will probably go back to my F7 to start the year off...if its not broke why I am I trying to fix it! The lesson I've learned is to do more outdoor testing...i've done a bunch of tinkering this winter, but will probably end up with a very similar setup to what I ended the year with! Few new toys as the spring is nearly here! Heading back to New Zealand for 3 weeks, planning to get in as much golf as I can! M2 3hl didn't work for me. 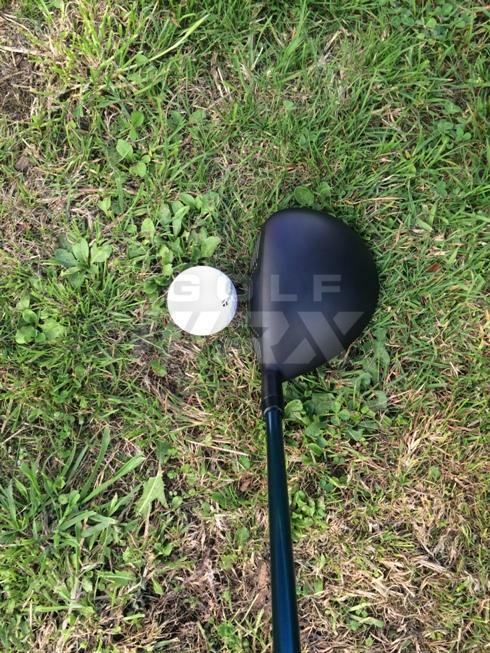 3 wood is primarily a tee club for me, and I felt that this one launched a little high for my liking. 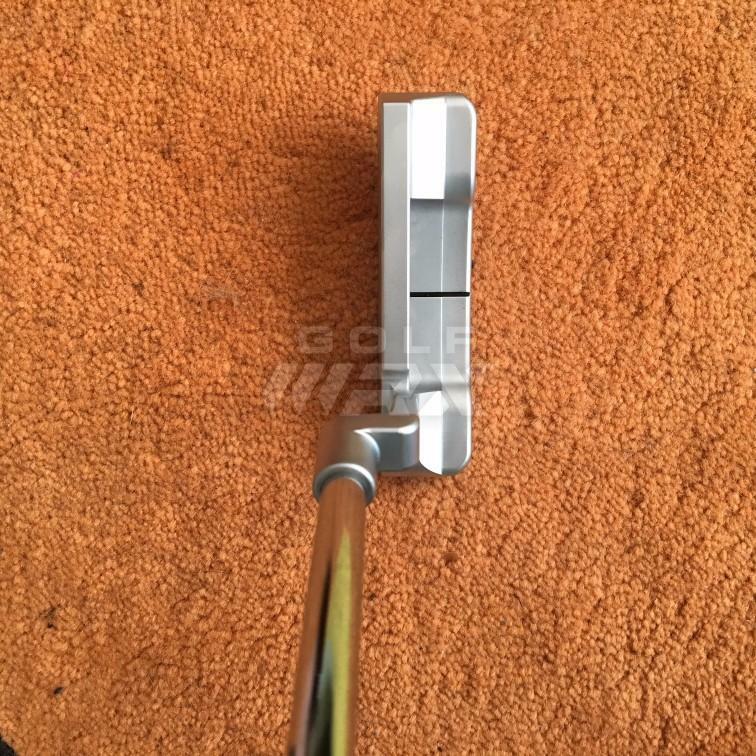 Snagged a Tour Edge Exotics CB5 for peanuts so have shafted that up with my trusty Tour Blue 85x and will give it a whirl. Not 100% sure if this will be the head...i'm tempted to go back to my F7 that I used at the end of last year if this one doesn't work out. 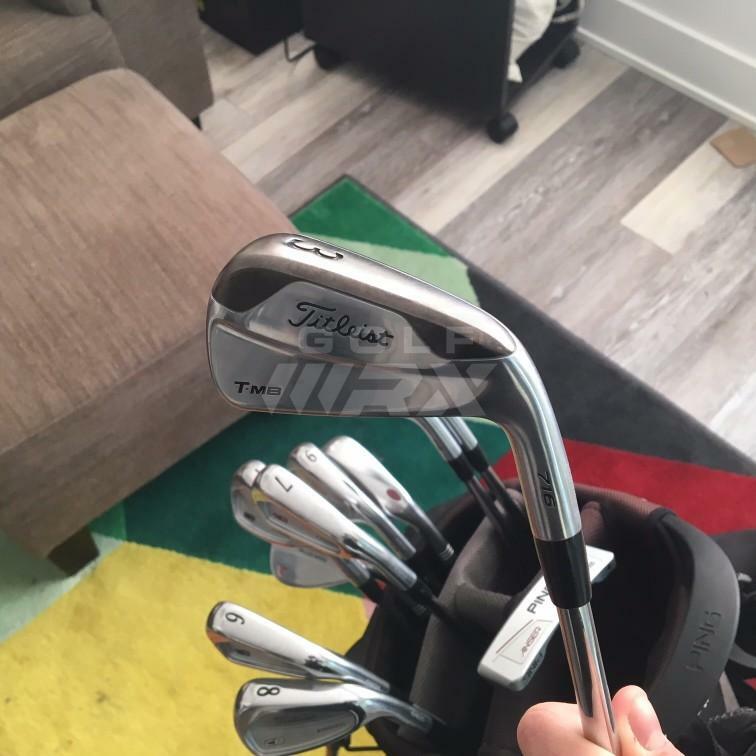 The TMB with the NVS105x felt awful, so decided to back to an old faithful...took a 24* X Utility head I've had since they came out, and found a nice 21* and shafted them up with matching AMT X100 shafts and will use these as a 3 and 4 iron. 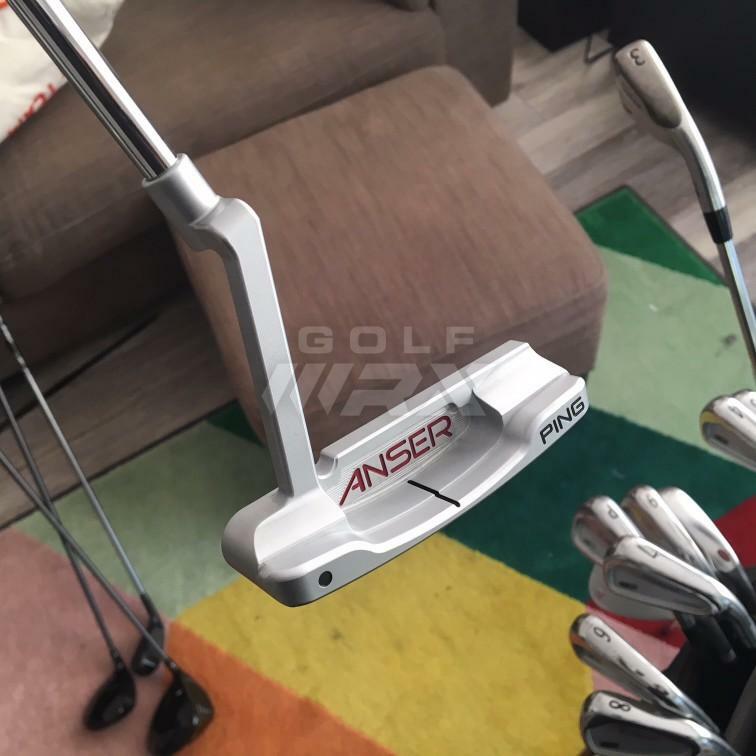 Despite being nearly 6 years old these are the best looking driving irons out there...I love how square they setup, and the way the sole is designed makes them interact with turf much more like an iron. I wish they made these in a 27*! 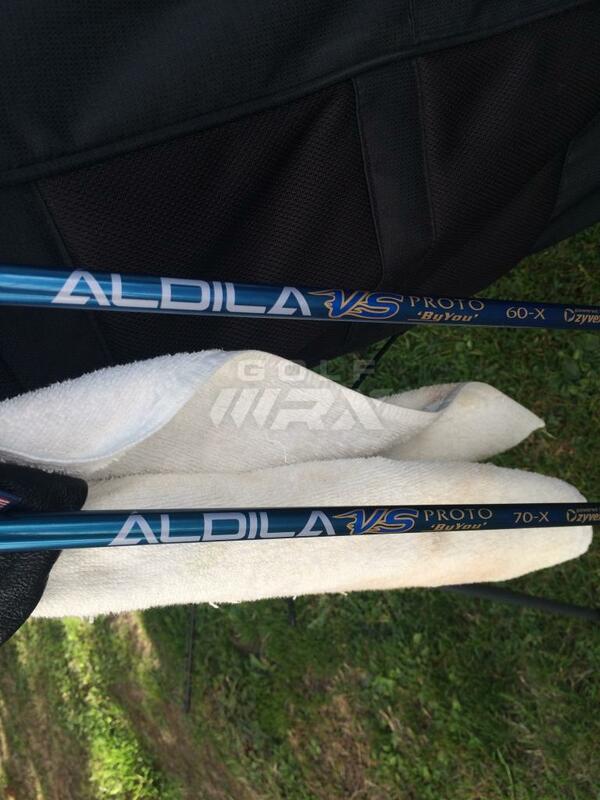 Replacing the NVS105x in the Apex 18 with a Tour Blue 85x Hybrid shaft. 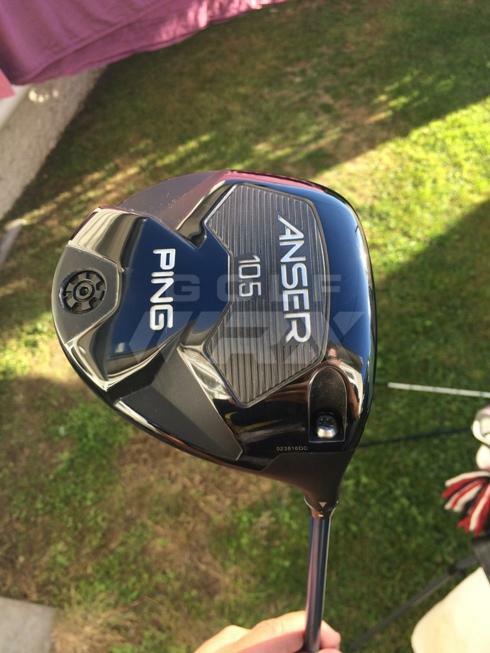 105 is just too heavy, especially in the 18* where I need a little help launching into par 5s. 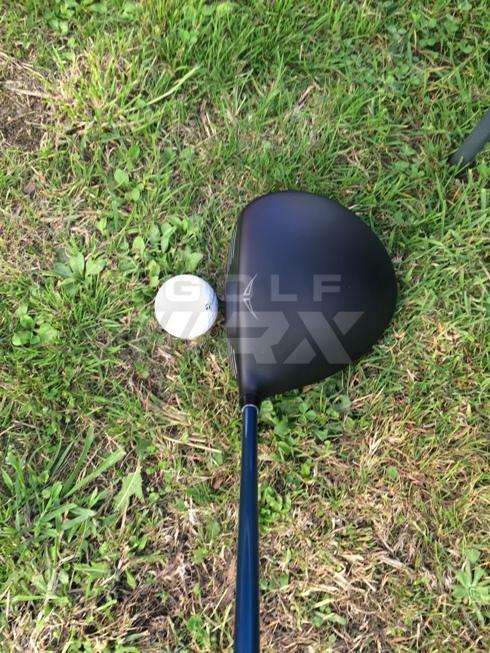 Finding an Apex 20* head to put a Tour Blue 85x in to give me a some more options if I want to add a wedge back in. 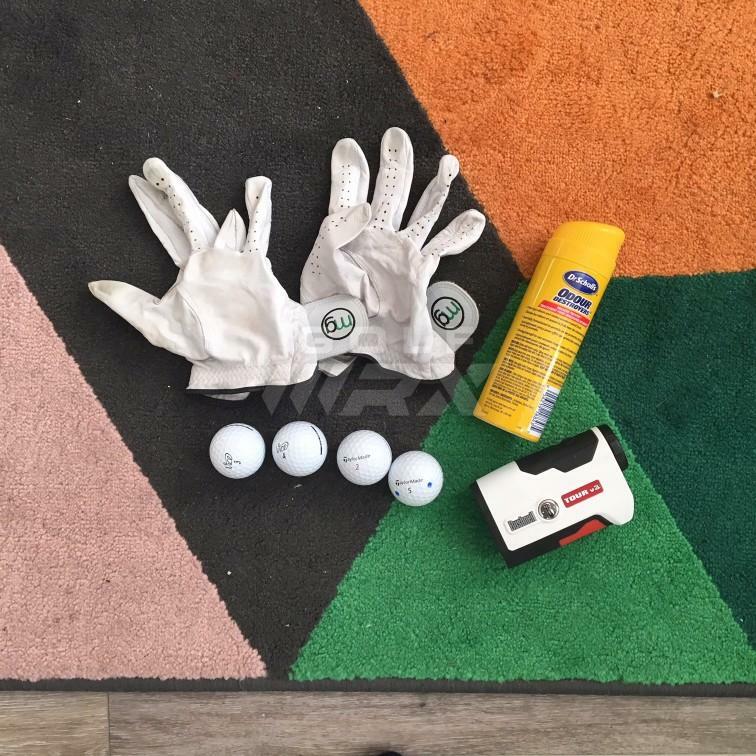 Got a great deal on some NOS Scratch heads from Ari Techner to tinker with - i've got a 50,54, and a 58 on the way. Updating for the end of 2018...moving back to New Zealand next year after what promises to be a long winter, and will never take year round golf for granted again. 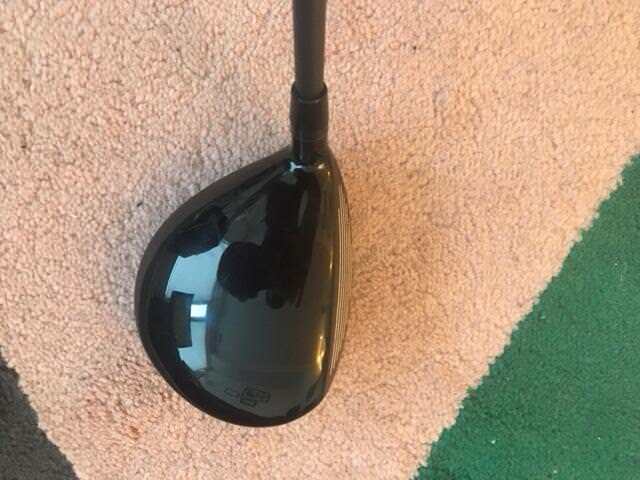 Driver: Taylormade M2 2016 10.5* with Aldila Tour Blue 75x shaft, at 44.5"
Love the shape and feel of this driver, my only reservation (hence the off season tinkering) is that it isn't the most forgiving, especially off my tendency for low strikes. 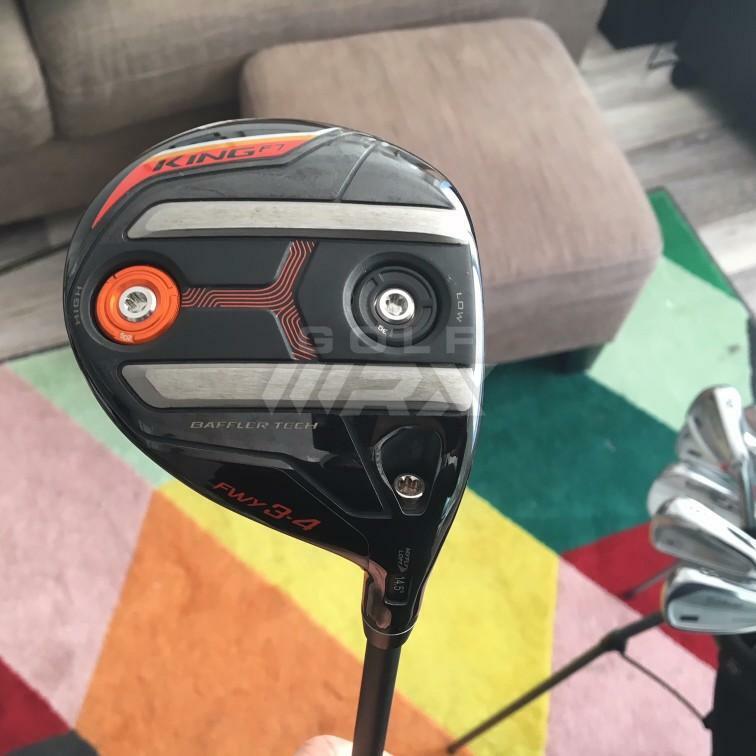 Fairway: Taylormade M2 Tour Issue Deep Face 3HL 17* w/ Paderson Kinetixx Trajectory X at 42.5"
Love the shape of this, small footprint, nice deep face, perfect for off the tee with enough loft to be useful off the fairway. 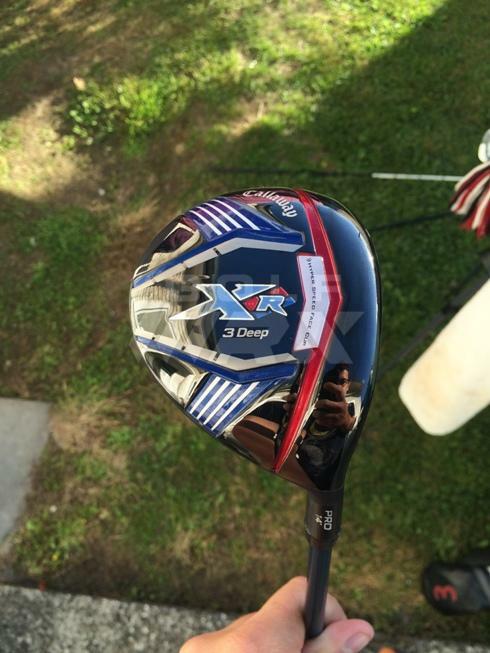 I had a Tour Blue 85x in it for most of the year, but have switched in the offseason to Paderson Kinetixx shaft that has a super stiff tip to try get the spin down and make this a little better off the tee. Working well on the simulators so far, but time will tell how it will go on the course. 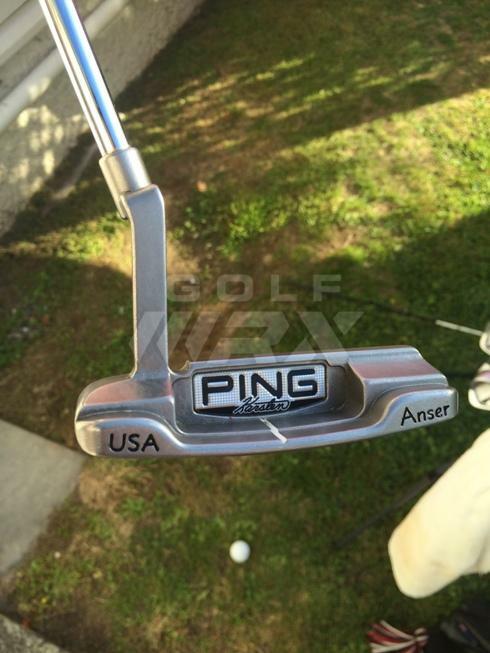 Bomber of a driving iron, nice and forgiving while still being nice to look at. 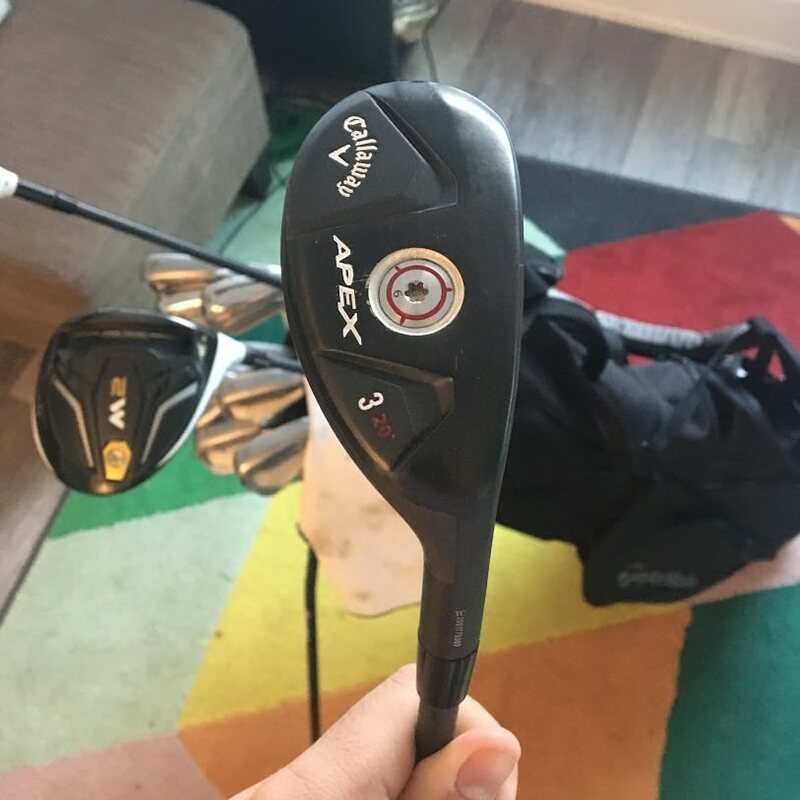 I want to add some tip weights so I can get rid of the lead tape. 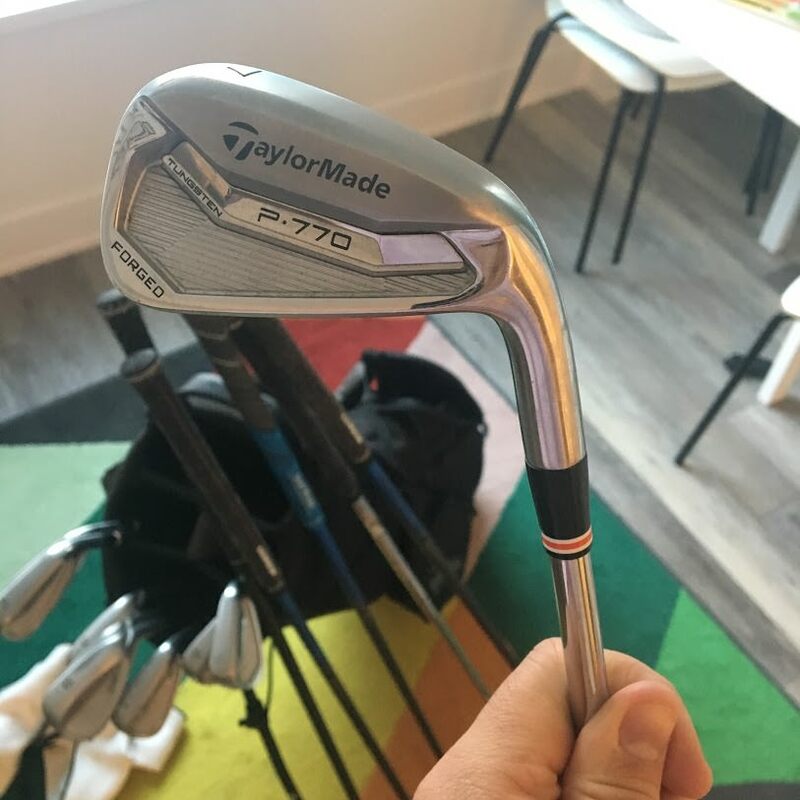 Tinkering with some 790s in the offseason. 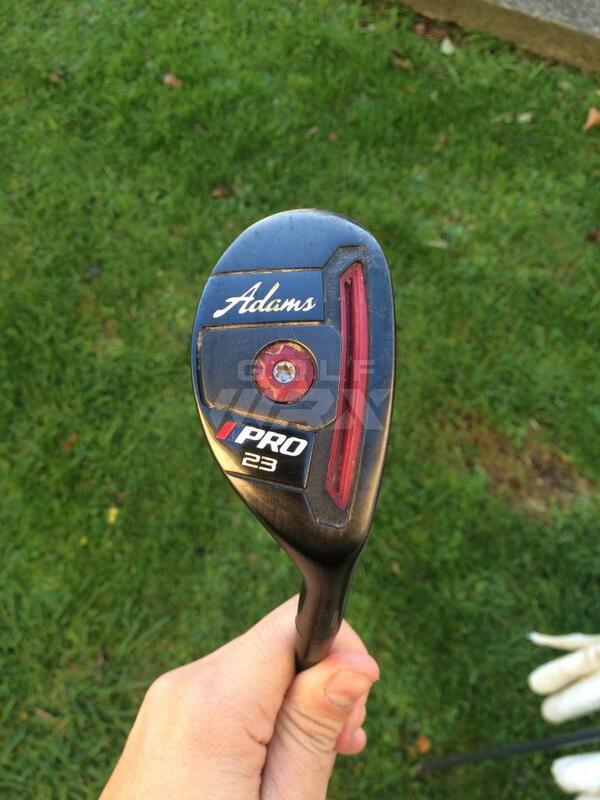 This is a mainstay in the bag, perfect for short par 4s. 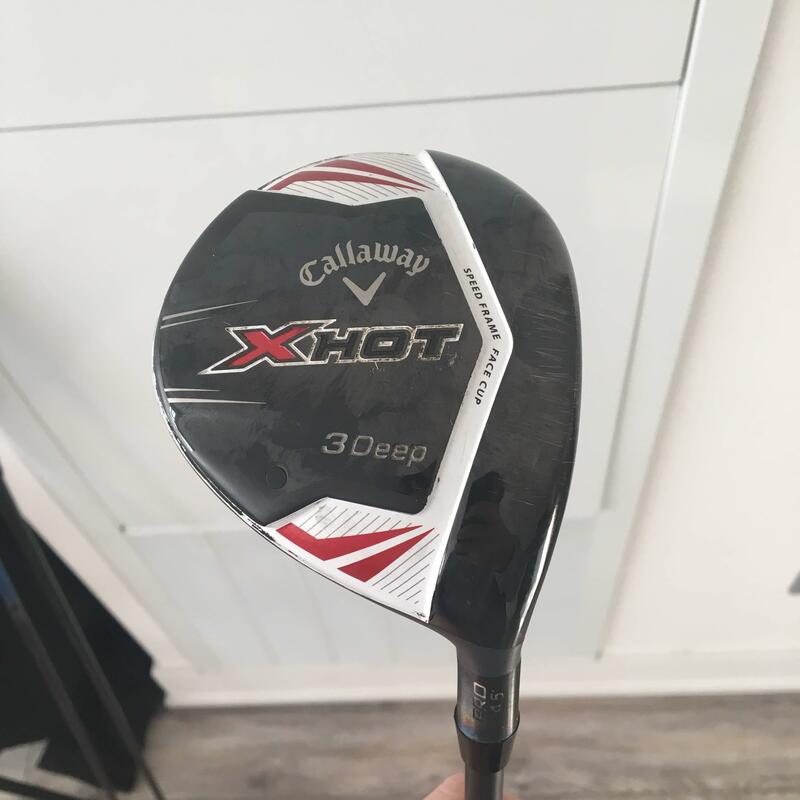 I find that the hollow design gives a bit more range distance wise - I can really step on this and get an extra 10-15 yards when I want. I tinkered with a 5 UDI this year too, but found it just went too far to be useful. 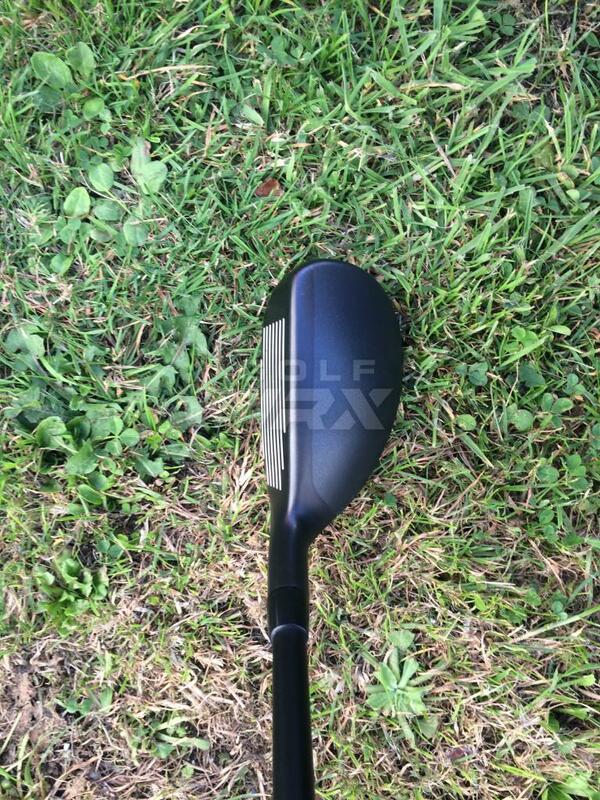 Also tinkering with a 790 4 iron this offseason. 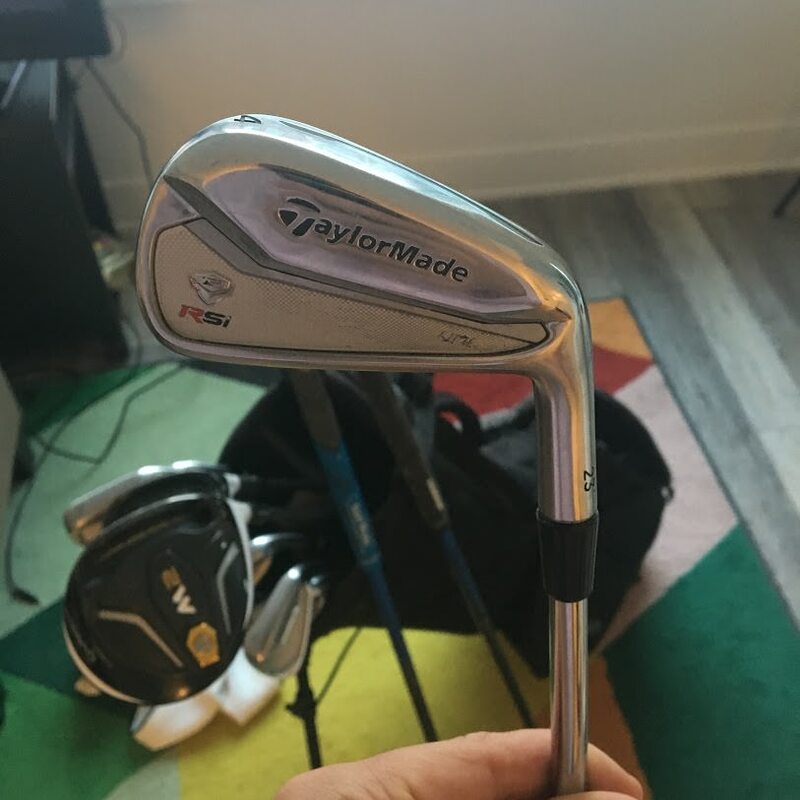 Switched from 716 CB to these mid season - just wanted something with a little more forgiveness with a headshape that suits my eye better. 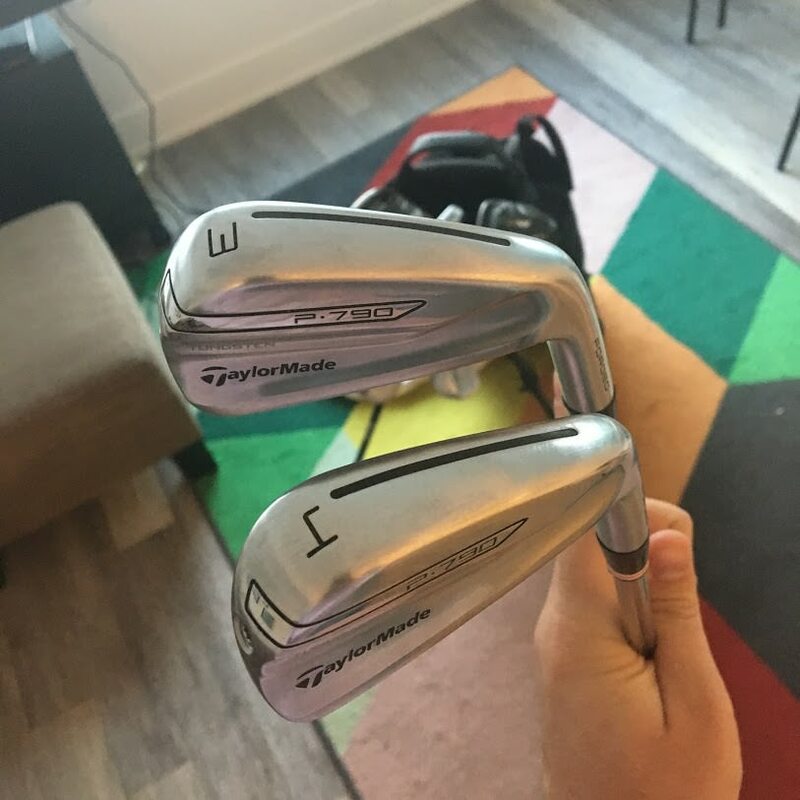 These have a thicker topline, but I don't mind at all - super solid feeling while giving (IMO) much more forgiveness in the longer irons. 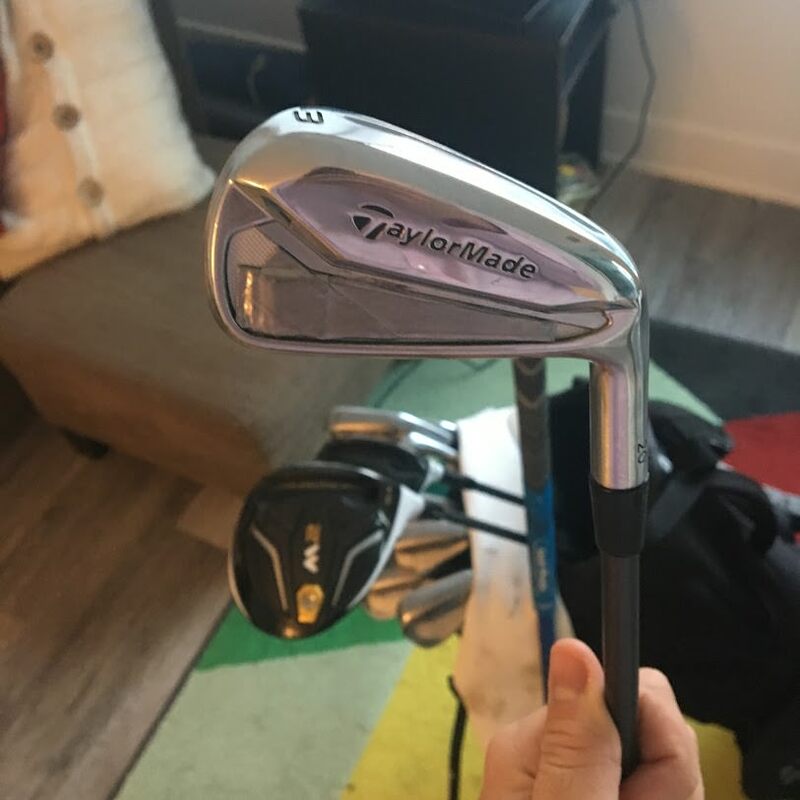 The ugly duckling in the bag...I want to find something that better matches my irons, but I keep coming back to these! 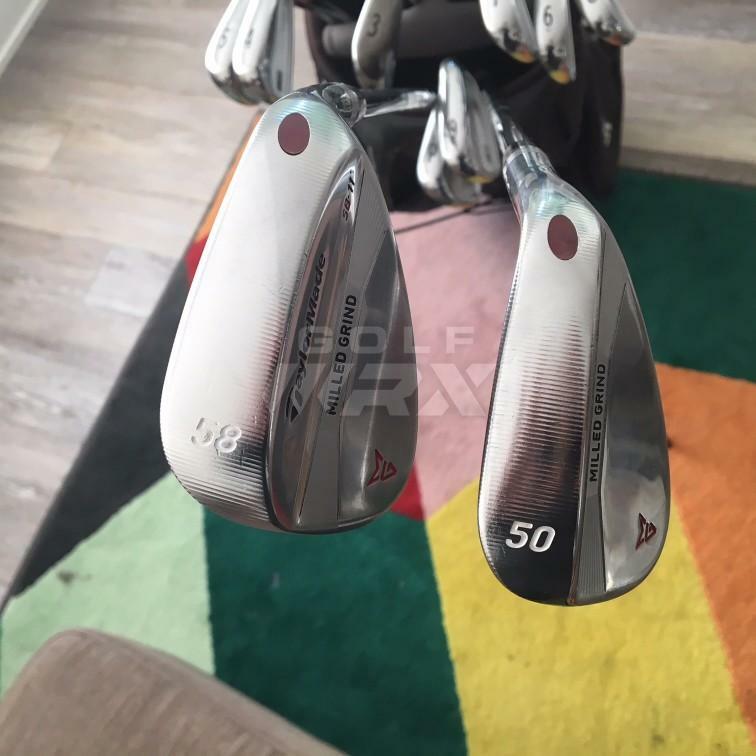 I like high bounce wedges, and there aren't many options out there for 12*+ bounce in the 50* and 54* especially. 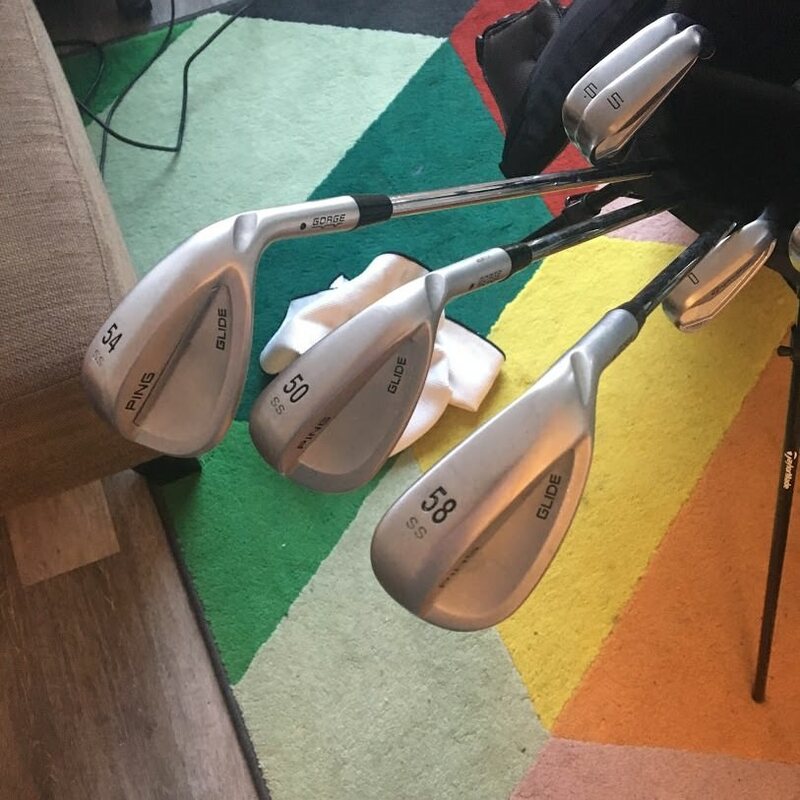 I bought a brand new set when they went on closeout. 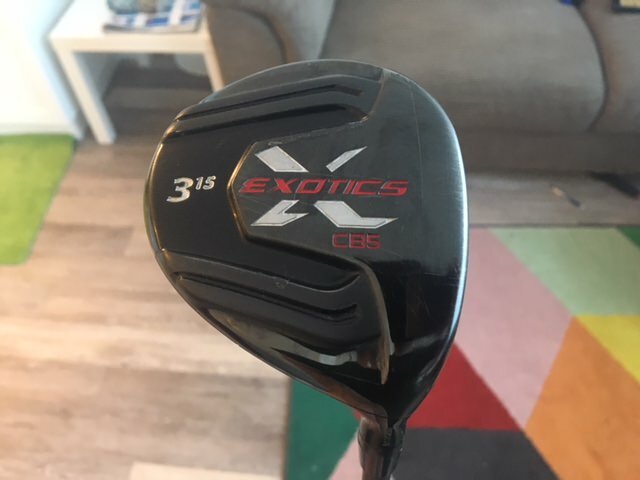 The only club that made the trip to Canada that is still in the bag...love the face balanced plumbers neck...hard to find these days without shelling out an arm and a leg. One day I'll get a custom long neck DH89 made up, but until then this will have to do! Didn't have it in the bag when I took these pics but its the same one from above. One of the silver linings about having a long offseason up in the frozen north is that you can get some bargains on gear. 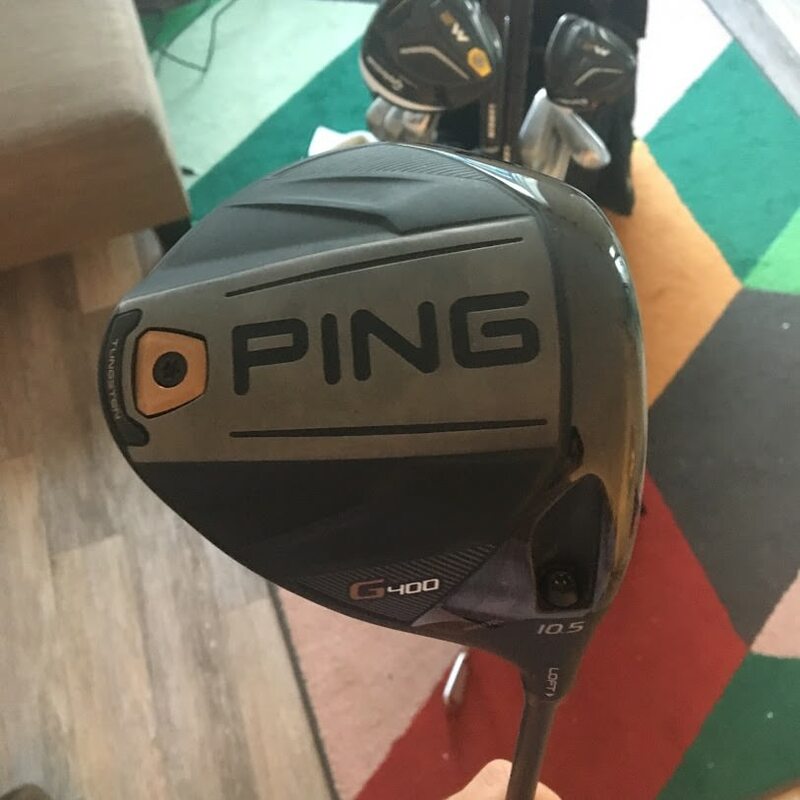 I picked up a P790 3 and 4 iron, and a G400 driver to play around with. 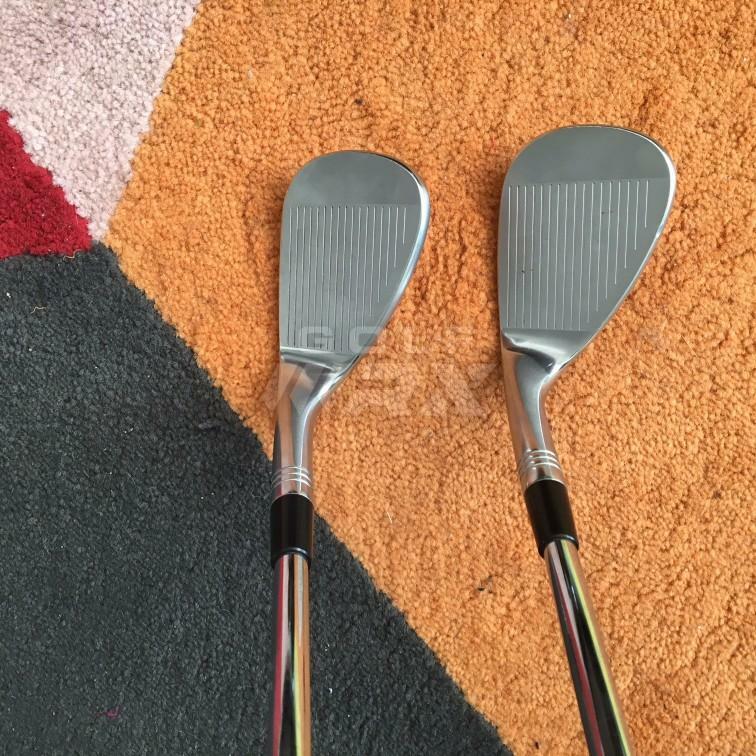 I'm hoping that the P790s can offer a similar forgiveness to the UDIs with a slightly more solid feel and a look that is closer to the P770 iron set. 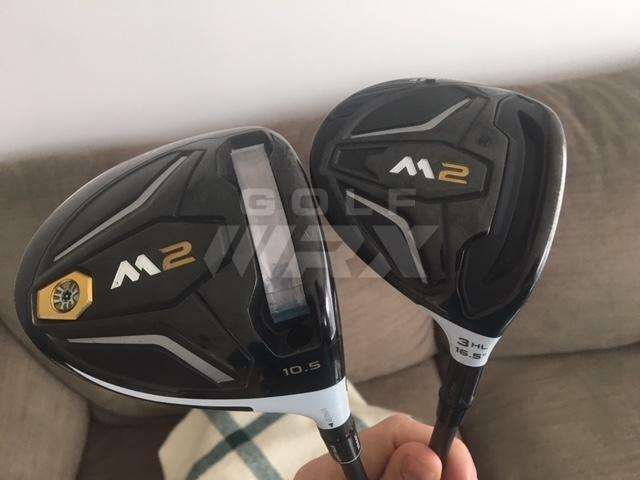 With the G400, what I want is more forgiveness than the M2...its shafted up with the same shaft as my M2 so I can do some like-for-like testing. I just added a TI M2 16.5 and Ive got to say its amazing.It launches lower than I thought it would. Also the milled 5 is a trusty backup I'll never let go. Really nice setup. 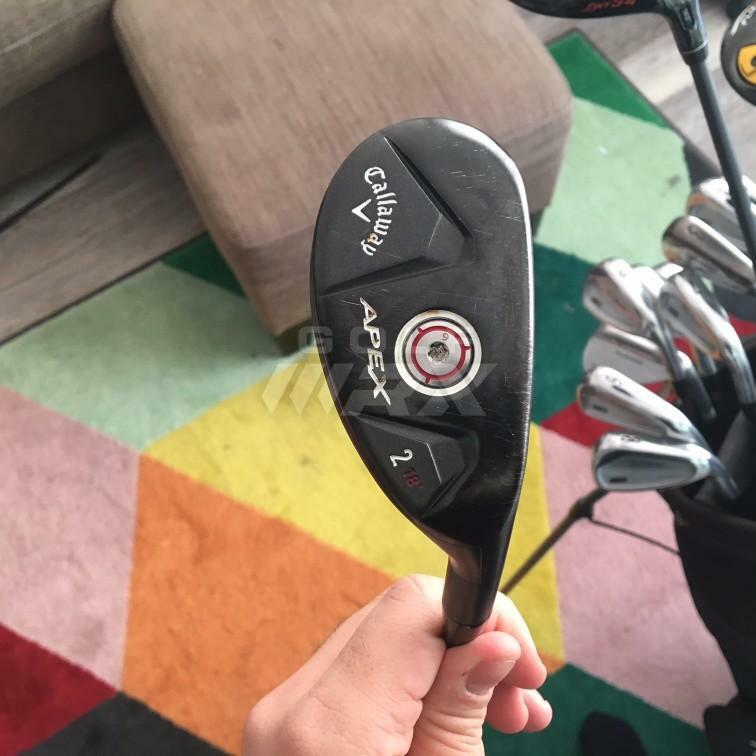 I’ve beem burned enough regretting selling stuff that I am resolving to never sell a club that stays in the bag more more than a year! 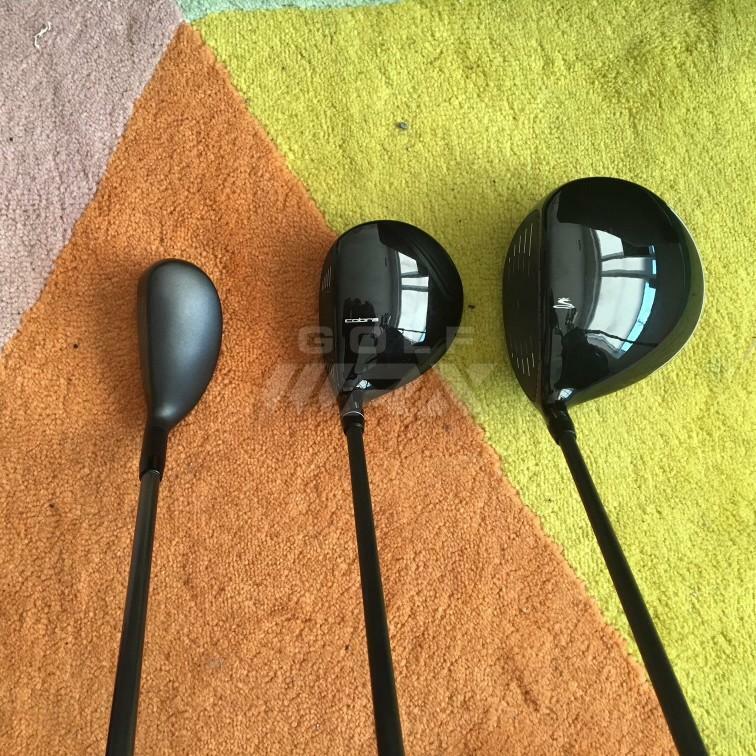 The driver 3w and putter are all firmly in that category now! 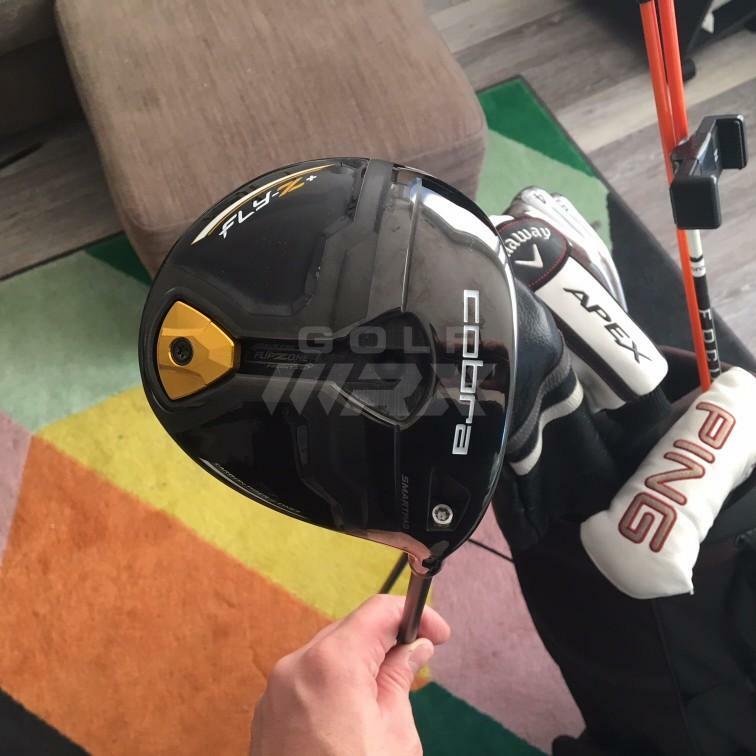 Winter testing update - G400 driver feels great, definitely more forgiving than the 2016 m2, It spis a touch more so might have to investigate the lst version. 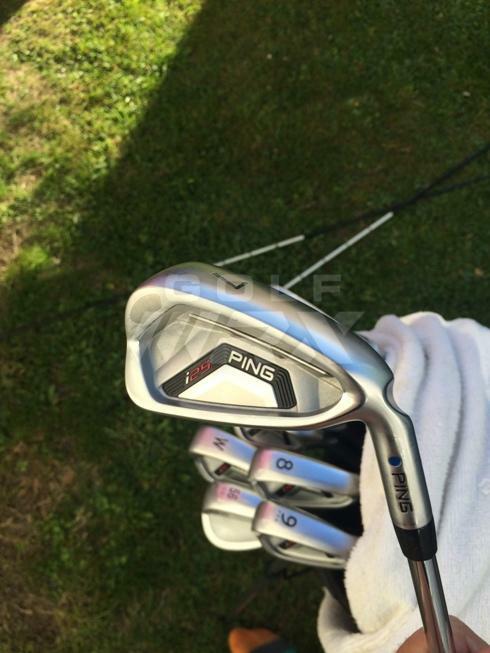 On the fence about the 790 vs the UDI driving irons. I love the look of the 790 but the udi seems to offer just a touch more forgiveness which I need at that pet of the bag. I think I’m gonna have to wait till I can hit on grass to really tell. Also picked up this locally for nothing to tinker with. Nice deep face. I might try a diY repaint job just to keep myself busy. 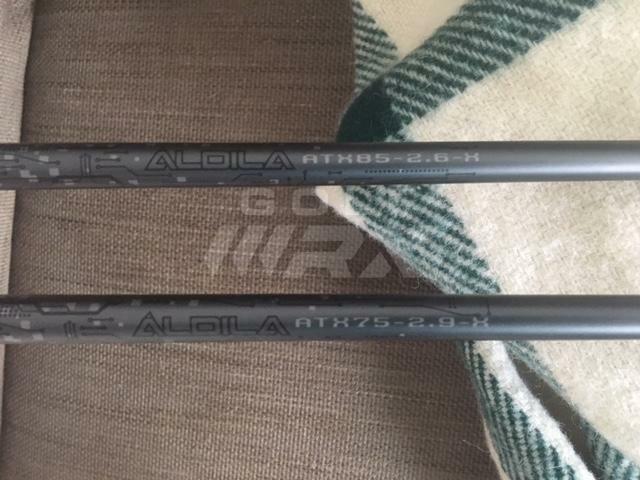 Shafted with a spare aldila tour green 75x I had lying around. 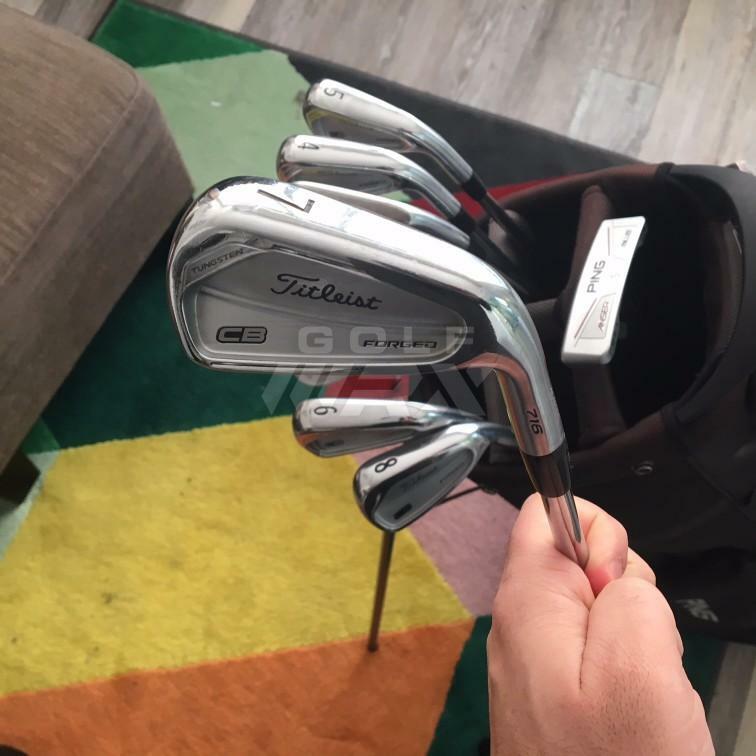 Couple new toys to tinker with...spring can't come soon enough. 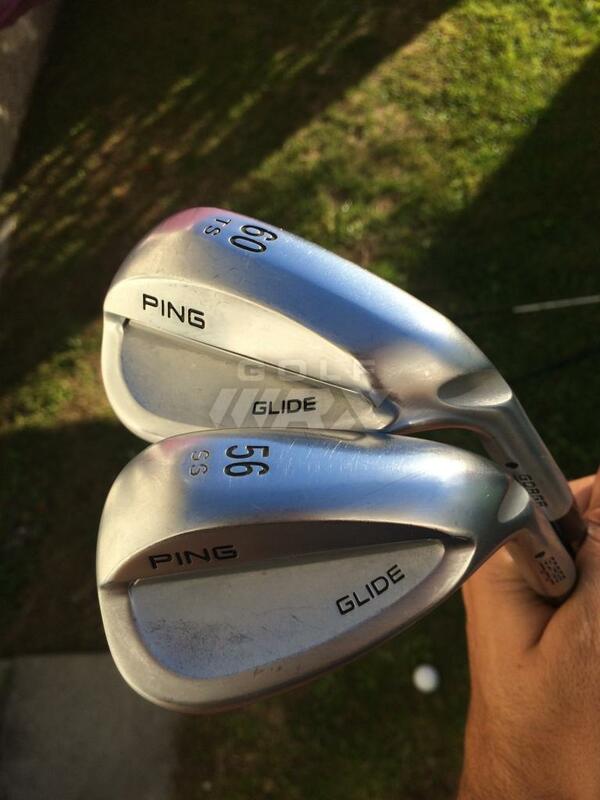 Looking for a Ping Glide 52* to give some more options at the bottom of the bag. 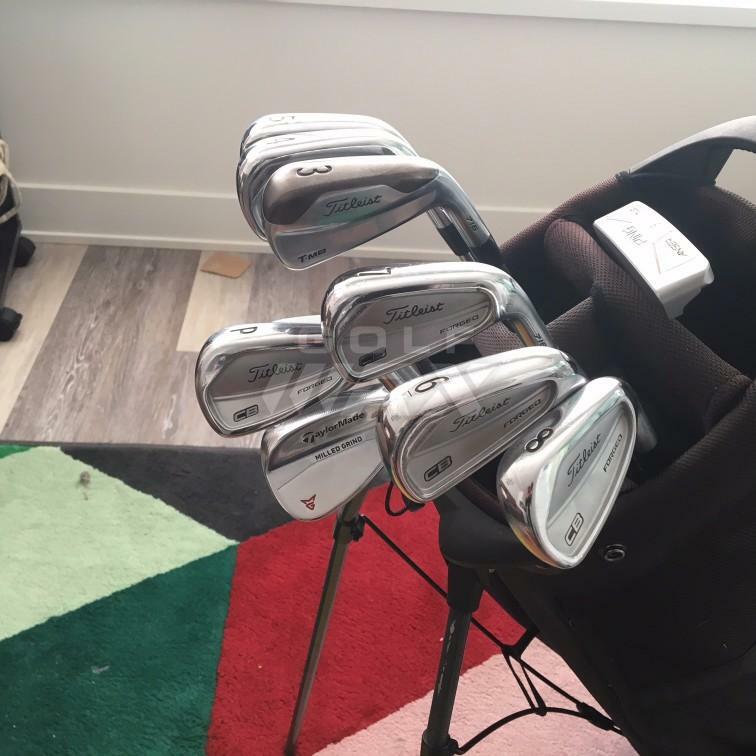 Decided to sell the P790 long irons to make room for a few other purchases...they looked great in the bag but I just preferred the shape of the original UDI. Now stuck with the conundrum of trying to figure out the top of my bag. 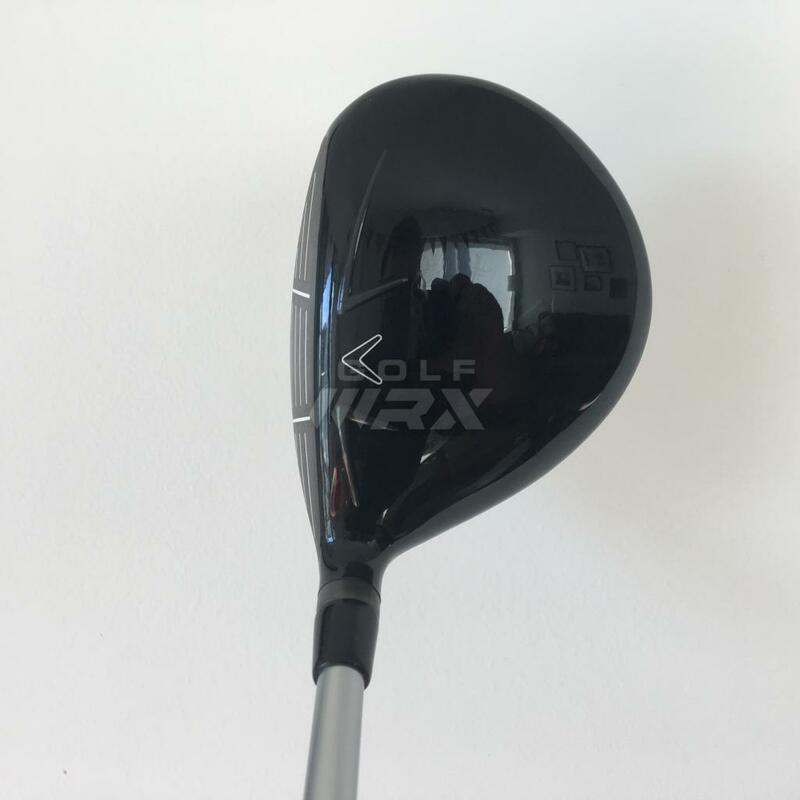 I currently have a 3deep and M2 Deep Face to fill the fairway spot.....18, 20 and 23 Apex Hybrids, and 3,4,5 UDI...9 clubs to fill 2 or 3 spots at best!!! 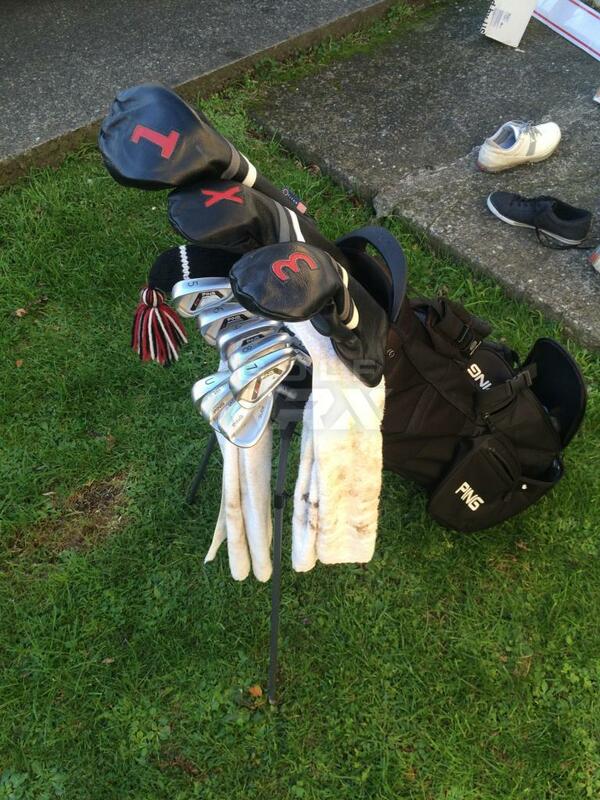 Awesome bag, how tough was the transition from year round golf? When are you headed back to NZ? I am headed over in a couple of months for a year, would be good to get a game with a fellow hoe! I'll be back in October - where will you be living? It's a small enough place that we will probably cross paths at some point anyway! 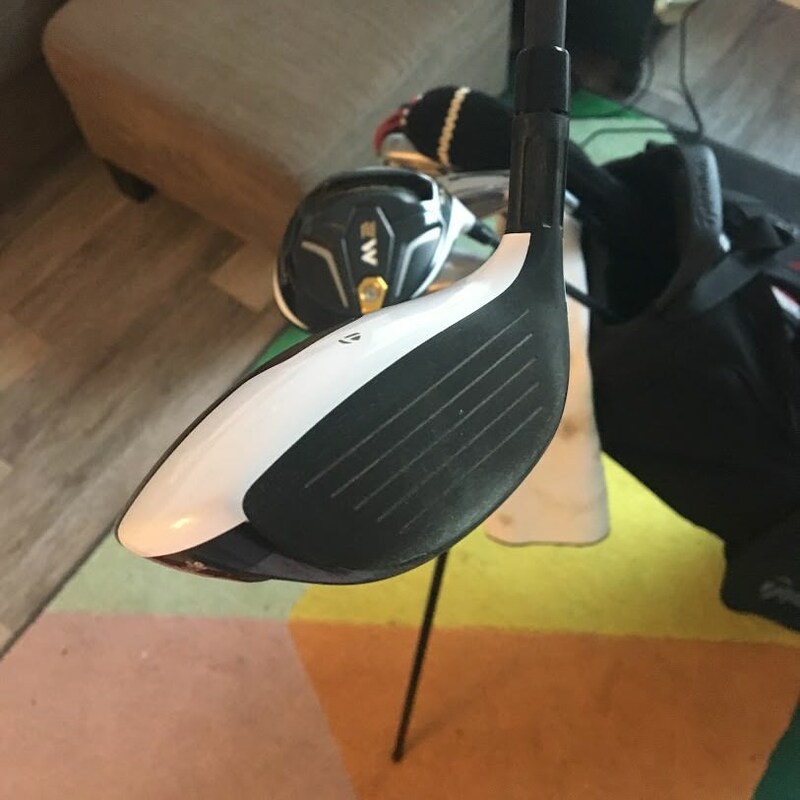 Just about done with winter #2 here...both times I made the mistake of not just putting the clubs down for a couple months...instead keeping up the tinkering and trying to satisfy the habit with indoor golf, not the same! I'll never take a soggy, cold wet winter round for granted again. I'm aiming for Auckland, but we'll see how things play out. How about you? Is that two winters and one summer in Canada? You definitely got the short straw if that is the case! I lived in Wellington before coming over, so will end up there at least in the short term. 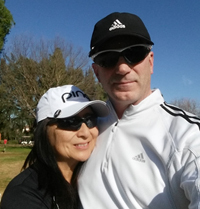 Lots of great golf in Auckland for sure! Nah we did the opposite - came in April (right after NZ summer, start of Canada Summer) and will be leaving after the Canadian summer this year (right before NZ summer). By next June i'll have had 5 summers and 2 winters...just a shame those winters were long and brutal!